Please join the Thai Fest 2019 for free authentic Thai food, cultural performances, Thai language crash course, and many more. 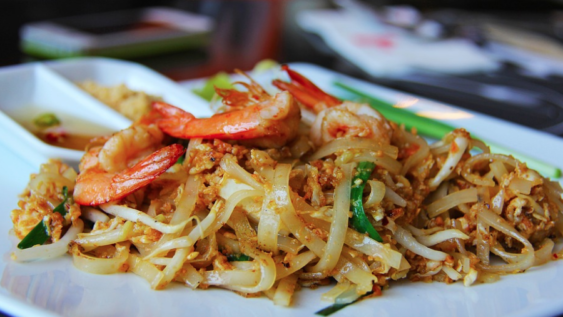 This year, they are bringing you delicious Thai dishes from several restaurants around the Bay and special traditional Thai music and dance performances from Wat Buddhanusorn. This event is free and open to everyone.